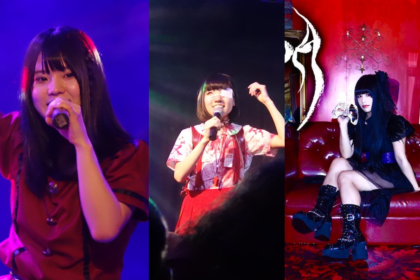 With the exception of those living under a rock recently, it’s clear that J-Pop superstars Perfume have been quite busy recently with song releases and tour plans. ‘Cling Cling’, which offers up Perfume’s 25th single release (20th on a major label), is a slow burner of a song that takes a few spins to work its magic. On first listen, the song suggests more of a Kyary Pamyu Pamyu influence, but as Yasutaka Nakata is once again on songwriting and production duties, some crossover elements were bound to come into play at some point. There’s a crisp, percussive quality to ‘Cling Cling’, enhanced by electronic melodies and captivating key changes. It’s markedly different from ‘Hold Your Hand’ – the B-Side track that emerged back in May – which was much more lightweight in comparison. Meanwhile, the crunchy tones of ‘DISPLAY’, which followed soon after, suggest a return to the more Technopop-heavy approach of Perfume past. 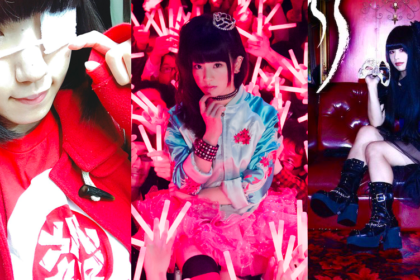 Behind all this our J-Pop trio have also been making plans for their next global tour, which includes their US debut as well as a return date in the UK. A good time then to assess where Perfume currently stand – and look at what to expect from their forthcoming tour. 2013 was a busy period for Perfume. 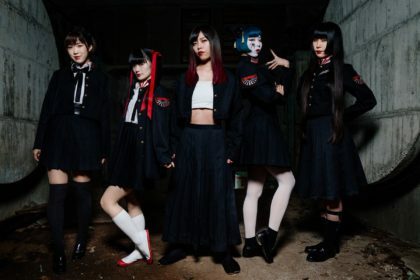 They kicked off with the release of ‘Mirai no Museum’ (culled from the soundtrack to the Doraemon film Nobita no Himitsu Dougu Museum) before embarking on their Zutto Suki Datta’n’jake: Sasurai no Men Kata Perfume Fes!! Tour which saw the trio sharing the stage with the likes of Kazuyoshi Saito, Tamio Okuda, and Maximum the Hormone. As well as a special appearance at a festival in Cannes, 2013 also saw Perfume embark on a world tour in which they made their UK debut. 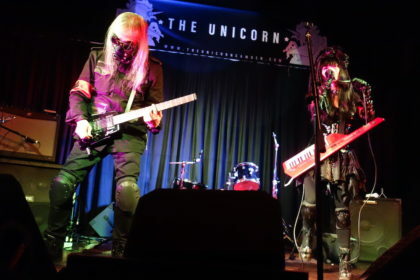 Their approach to expanding their global appeal was enhanced by making their back catalogue available via iTunes – as well as giving LEVEL3 a welcome domestic UK release. Perfume closed out 2013 with the tick-tock tones of ‘Sweet Refrain’ (a track we suggested should have been included on LEVEL3). Previously, the release of ‘Spending All My Time’ provoked some debate online, but the important thing was that Perfume’s apparent gear change for the 2012 single showed that the trio could knock out a dynamic banger of a tune that could surprise people. If there’s something missing from the 2014 songs so far, it’s perhaps a lack of any surefire bangers from the selection presented. 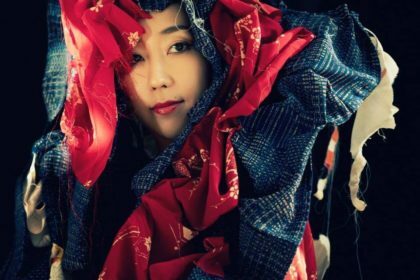 To be fair, most of the songs on ‘Cling Cling’ have either been theme tunes or composed for adverts, so there’s plenty of room still for Yasutaka to pull together a standalone track that will really return Perfume to form. On then to Perfume’s plans for their next World Tour. This is where the trio need to step up from their showcase performance from 2013 and deliver more of what audiences in Japan experience. Kyary Pamyu Pamyu managed to do this by adding more of a theatrical element to her performance via bigger stage sets and the addition of more performers on stage. Although the visual impact of Kyary’s domestic shows are more complicated, her team clearly knew how to scale it down accordingly to take the show abroad. Perfume have a tougher hill to climb here as their domestic shows rely more on a broad spectacle of lighting, projection and video effects designed for Arena-sized venues. It’s a little tougher scaling this down to 3,500 capacity venues. 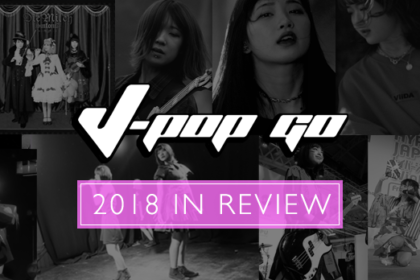 However, like Kyary, we predict that Perfume will find a way to strike a compromise in terms of live performances and, along with future music releases, the Technopop trio will have plenty of surprises to unveil as 2014 trundles forward.